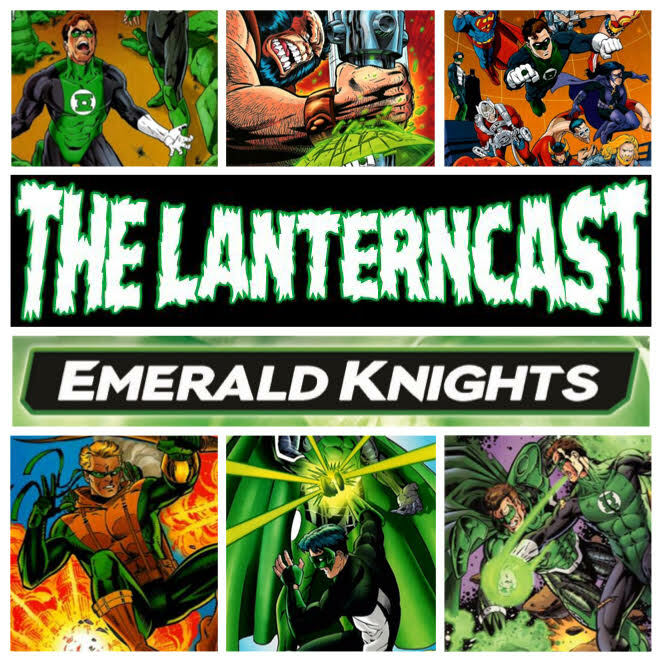 LanternCast Episode #222 – Emerald Knights, The Comic! Kicking off the celebration of the 75th anniversary of Green Lantern, the guys cover a story they’ve been WAITING to talk about! Emerald Knights! That’s right, a time lost Hal Jordan comes back to the ‘present’ with Kyle and crazy sauce ensues! So join Mark and Chad as they talk Mjolnir constructs, mom jeans, freaky toes and Guys inability to understand anything! Be sure to chime in on our voice-mail at 708-LANTERN! 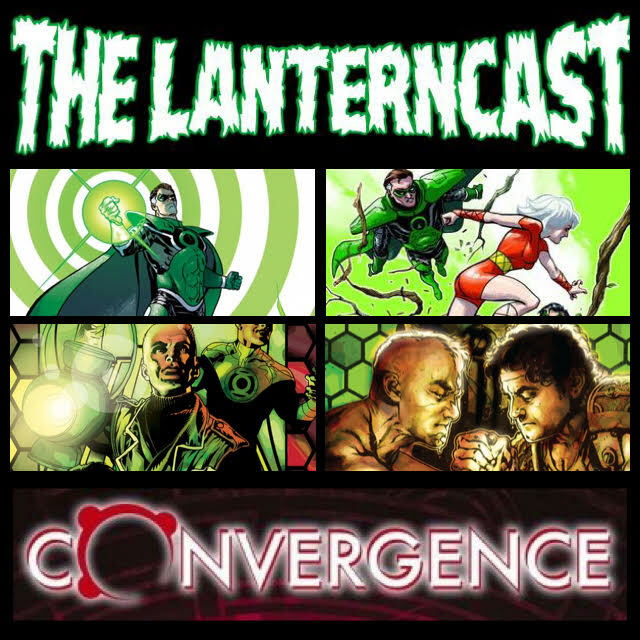 LanternCast Episode #221 – Convergence! Convergence has come and gone and the guys gather round ye olde microphone to talk all about it! Was it anything more than two months of filler issues while DC moved? Were the Lantern titles of any interest? Does Mark think they even got the continuity right? Well, listen in and find out! Oh and multiverse talk, casting news and more! Be sure to chime in on our voice-mail at 708-LANTERN! 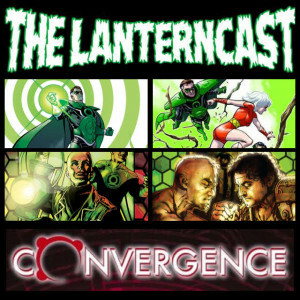 LanternCast Episode #205 – An Unholy Alliance with Darryl Banks! RIGHT before you head out the door for your annual Thanksgiving tradition, load up on a very SPECIAL episode of the LanternCast! This time around Mark and Chad are joined by Darryl Banks to talk about the DC and Marvel crossover prestige format issue, Green Lantern VS Silver Surfer! What could be better than commentary from your regular hosts AND the artist responsible for the issue?! HAPPY THANKSGIVING! Be sure to chime in on our voice-mail at 708-LANTERN! LanternCast Episode #198 – Green Lantern Movie Commentary Track! Bust out your Blu-Ray kiddos! It’s time for the OFFICIAL LanternCast Green Lantern movie commentary track! That’s right! Relive the excitement alongside Chad and Mark as they guide you fearlessly through the 2011 film! The fun starts 14 seconds into the film so get your popcorn ready and your entertainment system queued up! Be sure to chime in on our voice-mail at 708-LANTERN! LanternCast Episode #197 – Emerald Twilight! Mark and Chad FINALLY bring you the topic you’ve been waiting for since the LanternCast first aired in 2008! EMERALD TWILIGHT! That’s right, Hal Jordan’s overwhelming despair at the loss of Coast City leads him on a mad journey to Oa for the power to resurrect the city. Battling his fellow lanterns along the way, and even killing some, Hal arrives on Oa to absorb the power of the Central Power Battery and emerges as the cosmic villain we will come to know as PARALLAX! Listen in as we discuss this three issue story-line that TRULY changed things in the DC universe for years to come! Be sure to chime in on our voice-mail at 708-LANTERN! 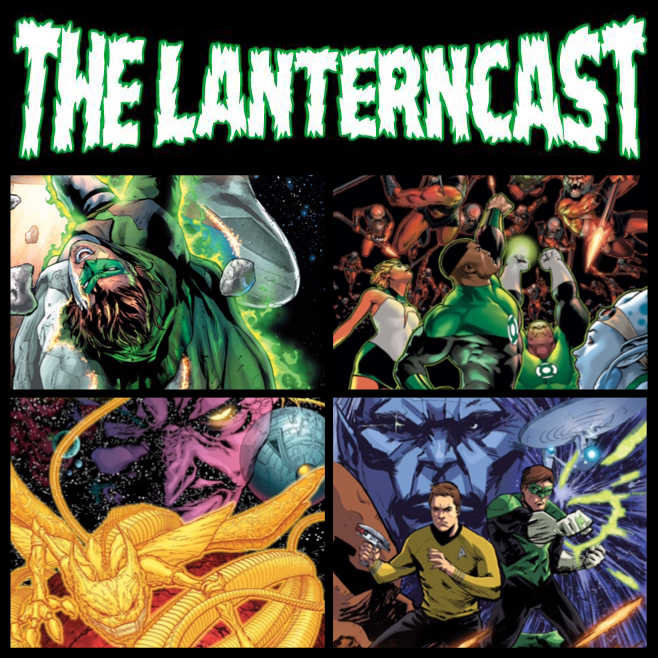 LanternCast Episode #195 – GL 34, GLC 34, Sinestro 4 or 5! The newest episode of the LanternCast is full of awesomeness! Interstellar family visits! Predictable plot resolutions! Sinestro badassery! First time text feedback! Random Firefly references! All of this and YOUR listener feedback! Listen in posthaste! Be sure to chime in on our voice-mail at 708-LANTERN! LanternCast Episode #191 – Sinestro Corps War! Rebirth was the opening bell, but Sinestro Corps War was the knockout event that spawned a frenzied focus onto Green Lantern. Listen in as Mark and Chad are joined by LanternCast co-founder Jim Ford and longtime listener Corwin Crowl to discuss this timelessly epic Green Lantern event! Sinestro, Anti-Monitor, Cyborg Superman, Superboy-Prime, Parallax and the revelation of the Emotional Spectrum! All of this and more awaits you in one of the LanternCast’s most requested episodes! Be sure to chime in on our voice-mail at 708-LANTERN!